Chris began his career in the rental business in 1978 while attending Indiana University. He purchased Southside Rental in 1988 and founded Perfect Parties Tents & Events in 1992. 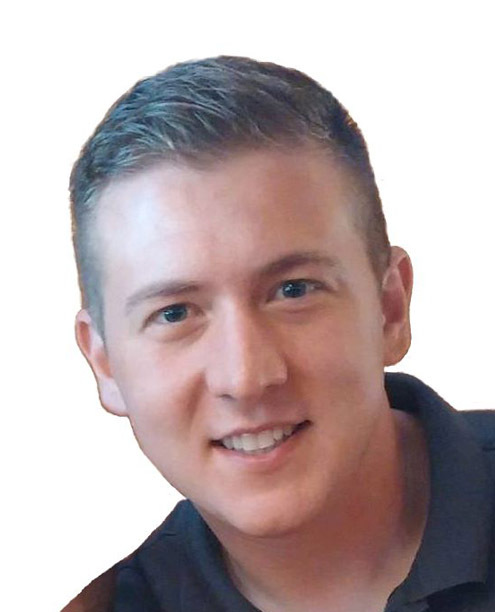 He is a 25 year veteran of the wedding and special events industry and has provided consultation and design work for many of Bloomington’s most beautiful venue sites. 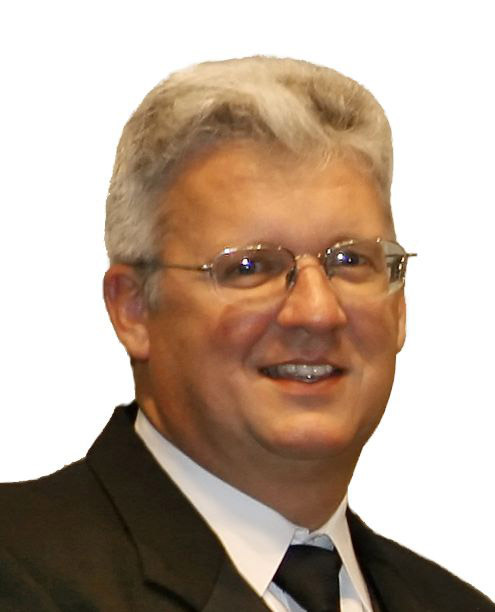 In 1993, He assumed leadership of the Bloomington Bridal Show and has mentored the event from 20 vendors to over 70 of the area’s finest wedding and event professionals. Today the Bloomington Bridal Show is considered one of the premier bridal shows in the state of Indiana. C.R. is one of our event contacts here at Perfect Parties Tents & Events. C.R. has been with Perfect Parties Tents & Events since 2002 and enjoys what he does. He considers his customer service second to none because of the personal interest he takes in each and every event he is involved in. Feeling a responsibility to exceed expectations. C.R. oversee’s set up and take down crews and helps with scheduling the events for delivery and pick up. C.R. has a working knowledge of the industry and makes an impact in the office as well as the field. Michele grew up in the hospitality, and food service industry. She began developing her knowledge and skills at the age of 14, and has gone on to broaden her experience in lead service and planning positions at upscale restaurants on the East Coast, and Midwest, as well as a local resort. This has provided her a unique perspective on event coordination, and design. 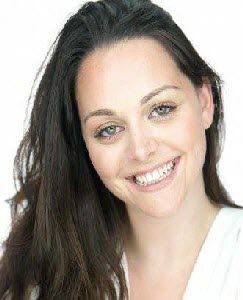 She works closely with local professionals in the special events market to provide our customers with creative ideas and exceptional service, to insure a successful event and a positive experience. 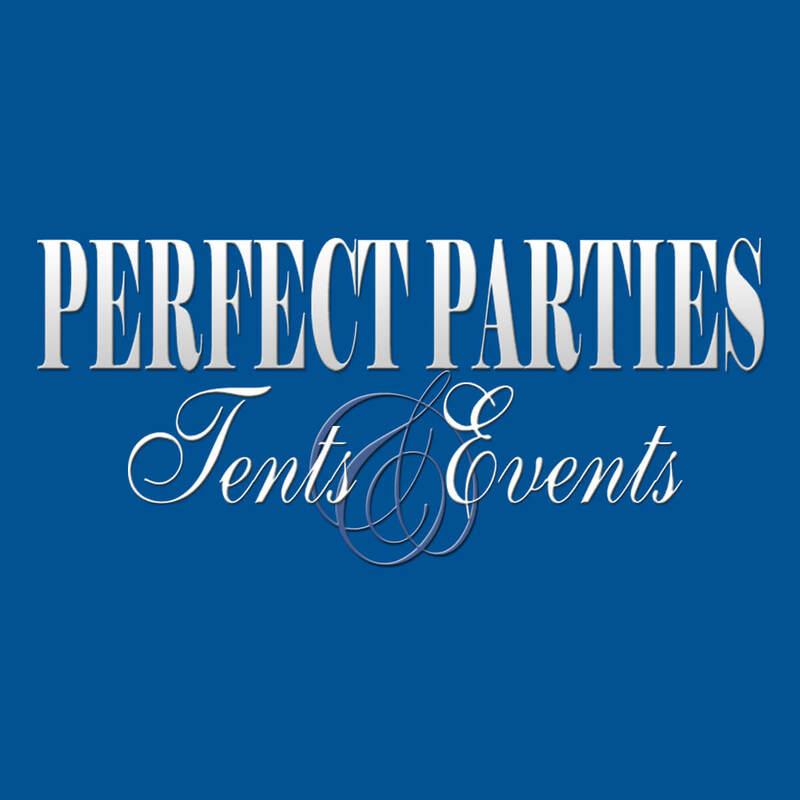 Perfect Parties Tents & Events is a sister entity of Southside Rental Center, a general rental company providing quality equipment to the Bloomington Indiana area for over 30 years. Specializing in weddings, tenting, and special events, Perfect Parties Tents & Events has been established to better meet the more specific needs of our event customers. Serving all of southern Indiana, our experience includes; indoor and outdoor weddings, auctions, corporate and municipal gatherings, children’s parties and many unique special events. Be it a few items for a small family gathering or a complete rental package for a wedding of 500 or more expected guests, We are your Special Events rental source and more! In addition, Perfect Parties Tents & Events can help you find reliable vendors for catering, entertainment, flowers or even venue sites. We network with the area’s finest businesses to help you complete the planning process of your event. At Perfect Parties Tents & Events we know the value of exceptional customer service. Our knowledgeable staff of event consultants are ready and eager to provide ideas and suggestions to help you A+ your guests. You’ll find our delivery team to be clean, polite and neatly dressed in our trademark blue uniforms ready to deliver on time and set up at your request. It is our goal to surpass your expectations. For you next party start at the crossroads of special events, Perfect Parties Tents & Events, that is! We’re looking forward to making your next party a special event.